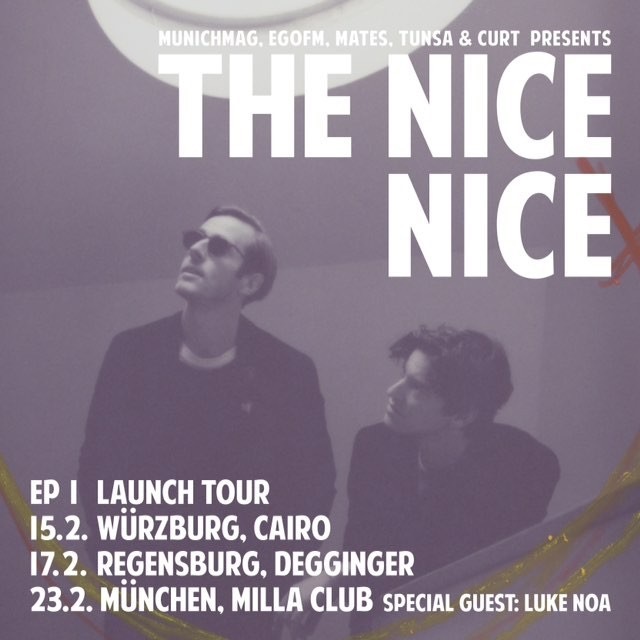 We have the absolute pleasure to premiere the final track of The Nice Nice‘ debut EP… ‘Turn This Thing Around’. Last year Tim and Tom self recorded and produced eight songs in six long days in the Austrian mountains. The sound? Like the ease of a summer morning mixed with a rough hangover caused by the last bottle from the night before. ‘Turn This Thing Around’ clearly is the most emotional song on the EP, and if you’re anything like me, it will give you immediate goosebumps. 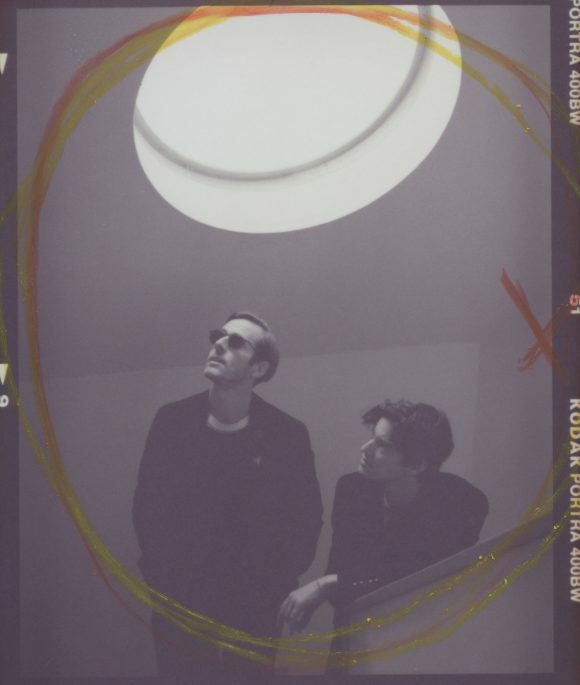 The Munich based duo will go on a little Germany tour together with their band in Feburary – so make sure to catch them at one of their shows!